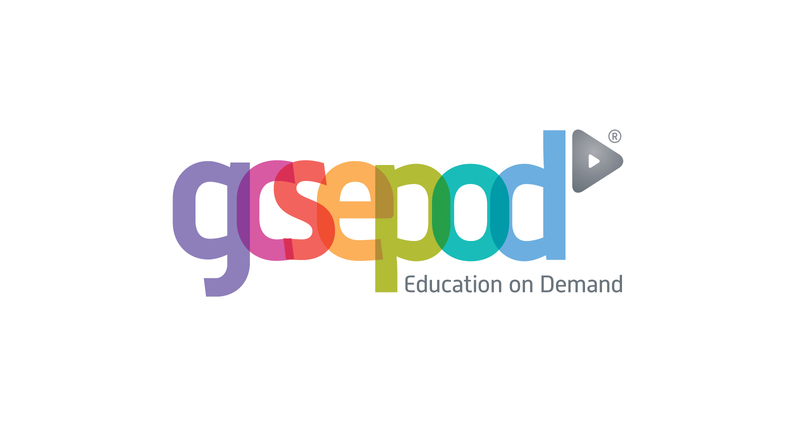 GCSEPod is now available at The Hurst! We have subscribed to the award-winning service to give your child access to thousands of hours of professionally produced, audio-visual content which will benefit them throughout the coming year. Please click on the link below to view a copy of our new prospectus. If you are using a mobile device or would like to dowload our prospectus, then please view the PDF version HERE. Should we have major problems during a school day we would inform parents by phone and via our website (pupils would never be asked to do this on our behalf for obvious health and safety, and "prank" reasons).